Many Herbal Blessings as we continue on pathways of robust health. 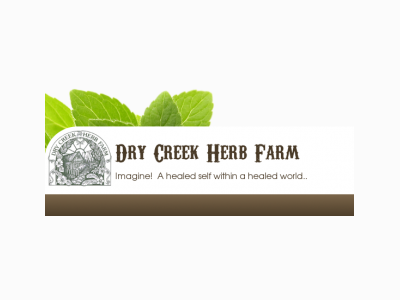 My name is Mary Evans-Peterson, and we (my husband, Erik & I) purchased Dry Creek Herb Farm during the summer of 2006. Organic + wild-harvested essential oils, flower essences, and skin care. 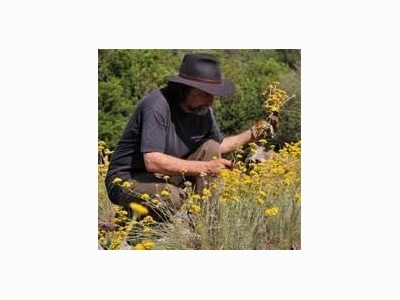 Replanting the Global Garden through the promotion and education of botanical medicine. Access your innate Soul's Wisdom via the Akashic Records! 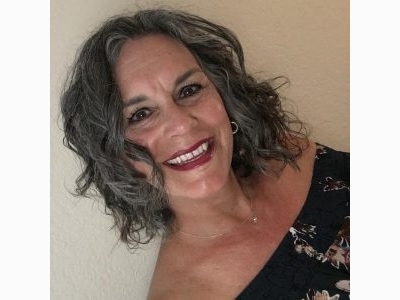 Holly Hawkins Marwood is an international Advanced Certified Akashic Records Instructor and Reader. She offers 1:1 Akashic Records sessions to clients world-wide via Zoom, Skype or phone.